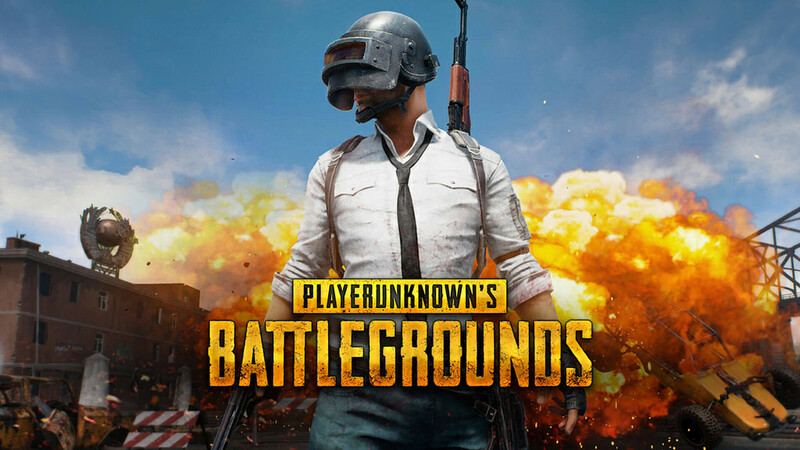 Mainstream and gaming publications such as Bloomberg, Polygon and Variety reported that PUBG Corp withdrew its copyright lawsuit against Epic Games earlier this week. The litigation was especially contentious considering that Fortnite was built with Epic Games’ Unreal Engine, as well as the fact that gaming titan Tencent owns stakes in both parties. PUBG Corp. would not confirm as to whether a settlement had been reached, or expand on why they decided to end their litigation. While their lawsuit against Epic Games has been their most high-profile of the sort, they have also filed suit against Netease, citing similarities between PUBG and Netease’s battle royale titles: Rules of Survival and Knives Out. In the wake of last year’s news of Amy Hennig’s single player Star Wars game being shelved and the shuttering of Visceral Games, many have been wondering what one of the main creative minds behind the Uncharted series might be working on next for Electronic Arts. According to Eurogamer and ShackNews, Hennig announced her departure from EA at Barcelona’s Gamelab conference earlier this week, stating that she had long since left the company in January. The Verge reported on EA’s statement on the matter, in which the company lauded Hennig’s storytelling capabilities despite deciding to part ways with her. She also announced the creation of her own independent studio, the name of which has yet to be revealed. At the moment she is offering consulting services and is interested in exploring virtual reality for her next project. Valve’s head of business development, Jan-Peter Ewert, made headlines in publications like PCGamesN, engadget and VG 24/7 after declaring Valve’s intentions to replace third-party Steam sales tracking site Steam Spy with “something better.” In an effort to meet GDPR compliance requirements last month, Valve privatized the API that Steam Spy relied on for sales metrics, effectively ruining the service. Ewert mentioned that Valve has always prioritized being open with its community, and that Steam Spy actually “had a broad variance in how accurate it was.” Valve is now working on new, supposedly more accurate tools for obtaining data from Steam. Despite Steam Spy’s inaccuracies, the service’s blockage by Valve was met with both developer and fan outcry, as the Steam platform is notorious for obfuscating sales data critical to the business decisions of PC game developers everywhere.